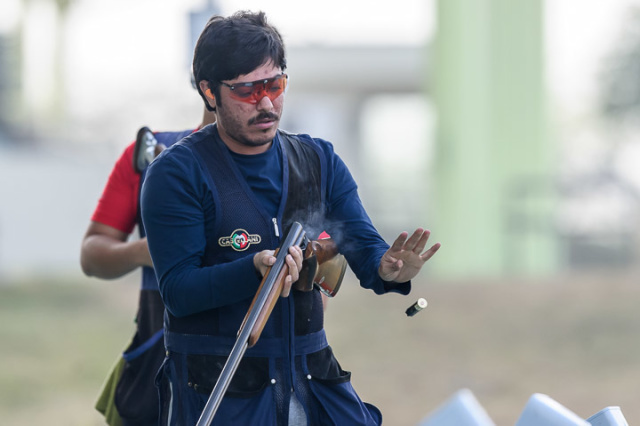 Kuwait’s Abdulrahman Al Faihan claimed the gold in Men’s Trap at the Asia Olympic Qualifying Competition for Shooting in New Delhi, despite being forced to compete as an Independent Shooting Participant due to his nation’s suspension from the International Olympic Committee (IOC). 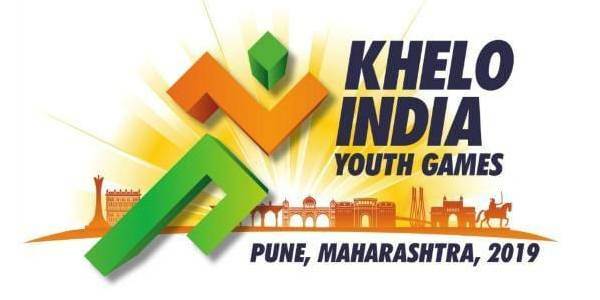 This follows the IOC refusing to recognise last year’s Asian Shooting Championship in Kuwait following the ban coming into force in October due to a controversial new sports law which supposedly threatened the independence of sporting bodies. A replacement Olympic qualifier therefore had to be hastily arranged, with India stepping in. Al Faihan beat Taiwan’s Yang Kun-Pi in the final after hitting an impressive 14 of his 15 targets. Another Kuwaiti in Talal Alrashidi claimed bronze after overcoming India’s Kynan Chenai in the third-place playoff.